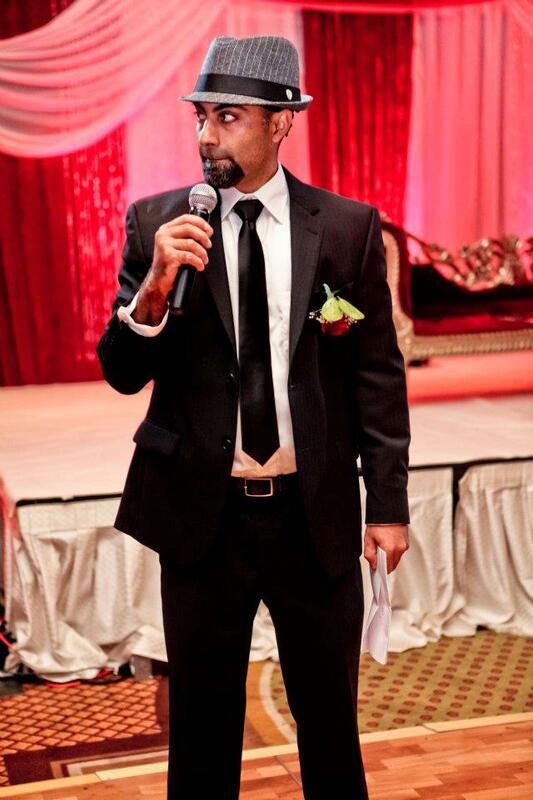 Our professional Emcees can give your event the elegance you are looking for. Keep your event flowing smoothly and keep the guests entertained! Prior to your event we will discuss all the elements of your itinerary. We will take the time to practice and pronounce the names that need to be announced to minimize any errors on the day of the event.